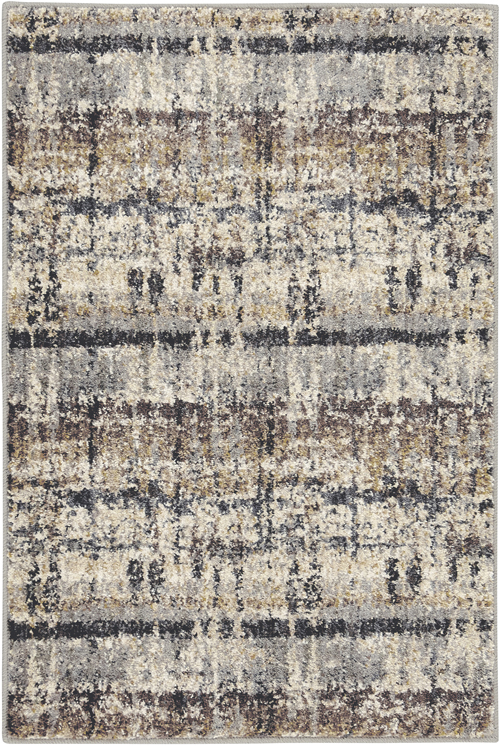 Featuring rugs that are simultaneously heirloom pieces and industrial works of modern art, the Scott Living collection is the ultimate in affordable, durable and stylish luxury for any home. 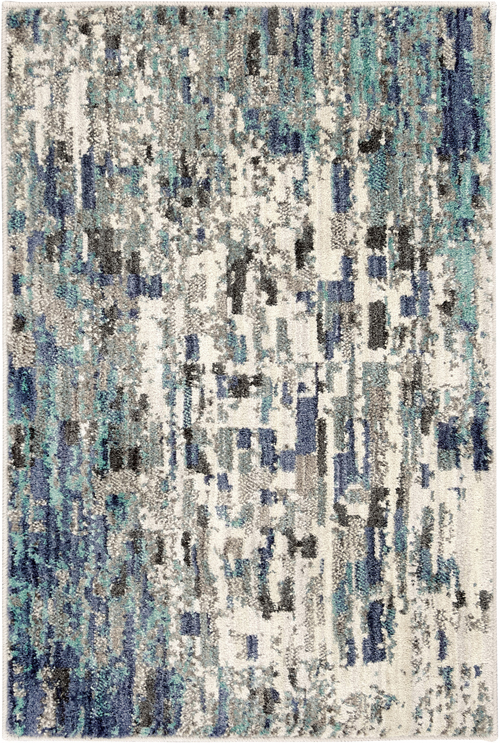 Shop Scott Living area rugs by Karastan at the Rug Corner. 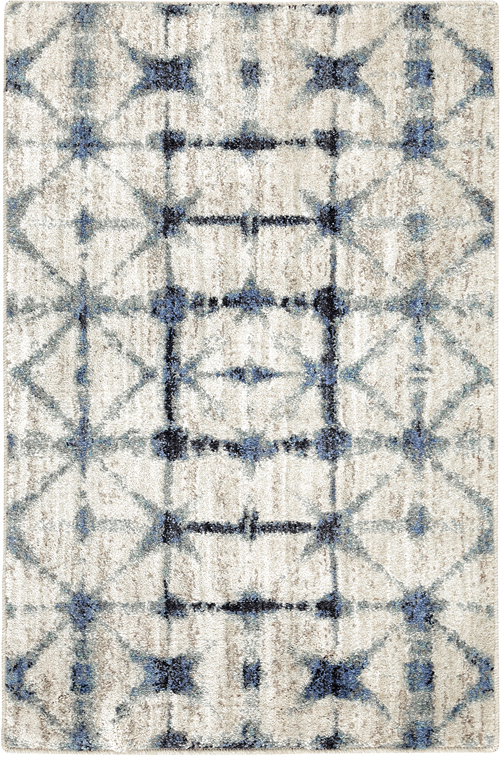 Scott Living is a new lifestyle brand from Karastan inspired by the design philosophy of the hosts of HGTV’s popular Property Brothers series, Drew and Jonathan Scott. 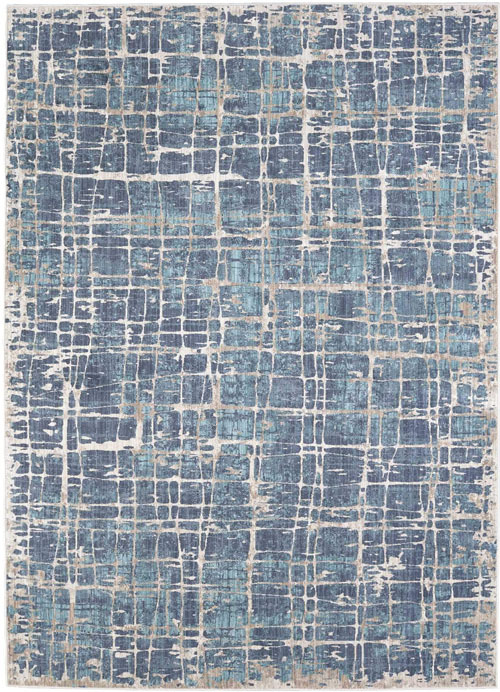 Their aesthetic is one that weaves unique heirloom industrial style together with a more modern feel, and it shines through in their area rug designs. 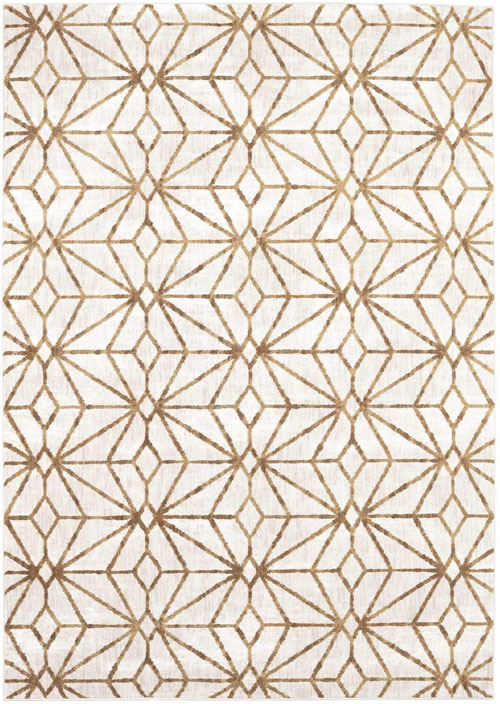 A reflection of style, quality, and commitment to home and family, Scott Living area rugs were designed to bring accessible luxury to all homeowners, helping people express their style as if they had the Scott brothers offering them design expertise personally. 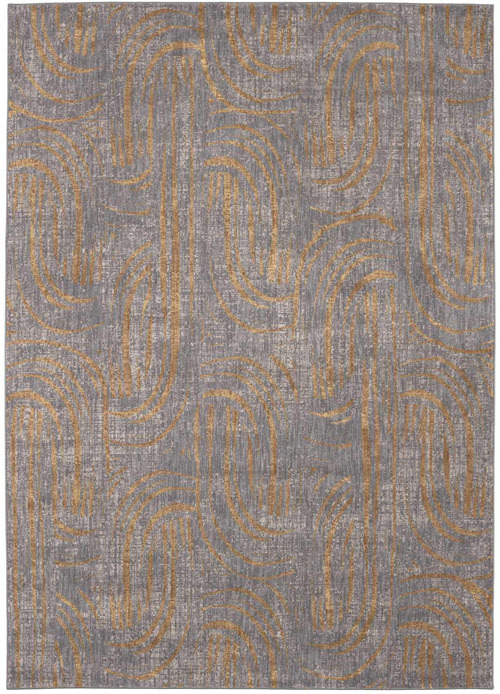 The duo’s unique advantage as twin brothers has been to bring a balance of two interesting personalities, styles and perspectives to their selection of unique designs. 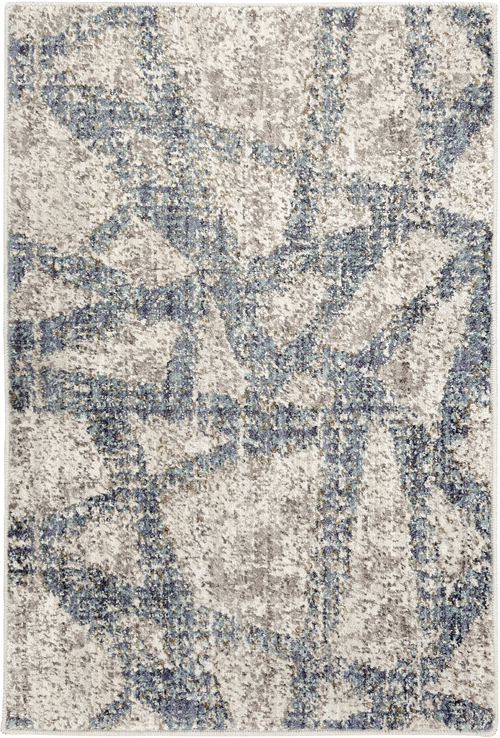 They’ve focused on bringing together quality materials, textures, finishes and colors in their signature area rug looks. 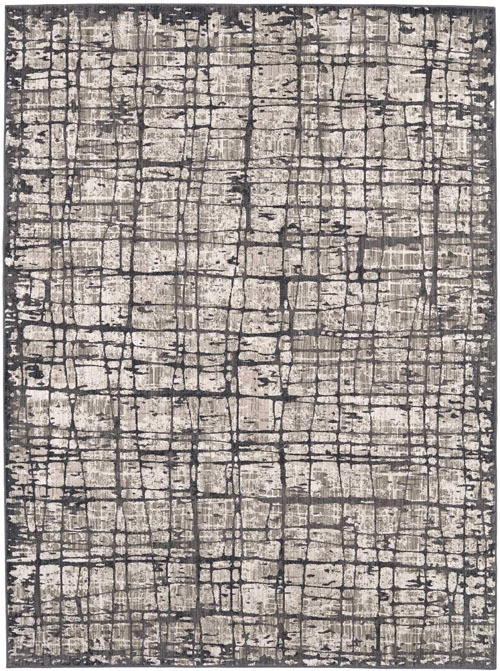 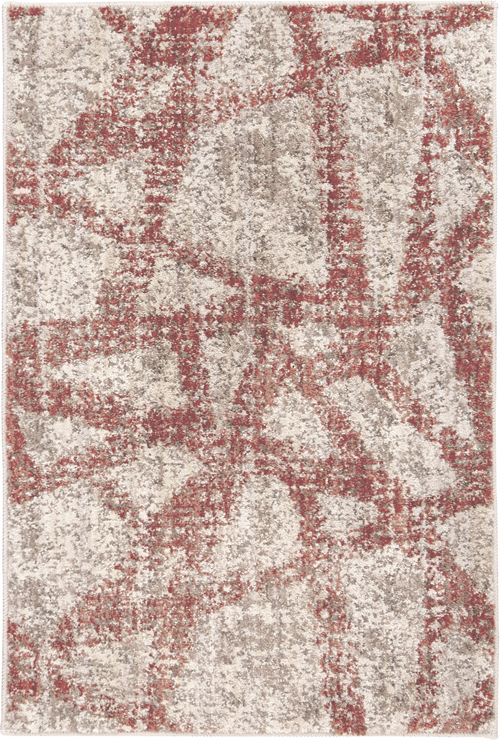 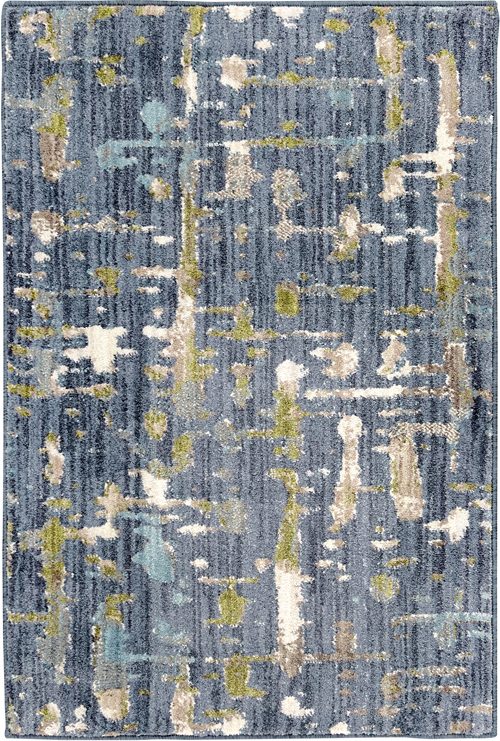 Part of that signature style is Karastan’s eco-friendly EverStrand fiber, woven into every Scott Living rug. 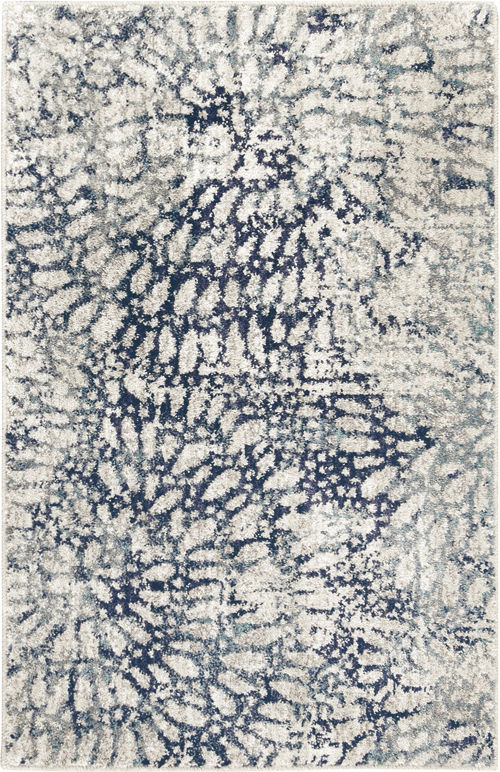 This premium polyester yarn is created from post-consumer recycled plastic water bottles, and is renowned in the industry for being irresistibly soft and silky while maintaining strength, durability, illustrious color clarity, and a superior resistance to stains. 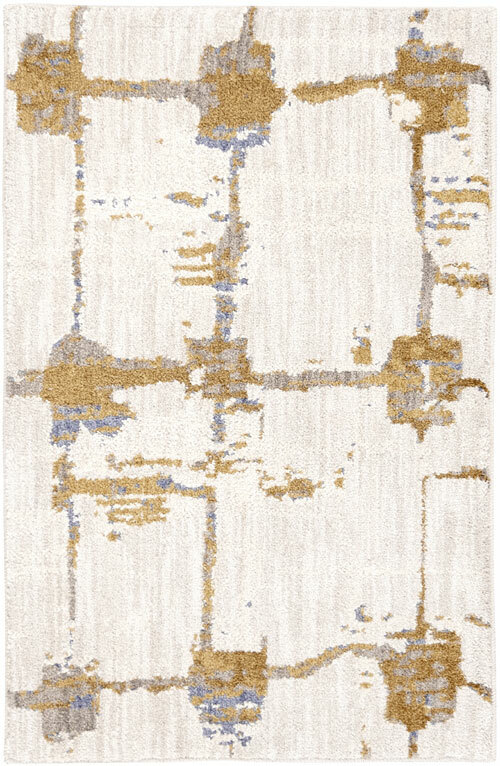 EverStrand’s subtle sheen brings its colors to life in a refreshing and radiant way every time the light hits it. 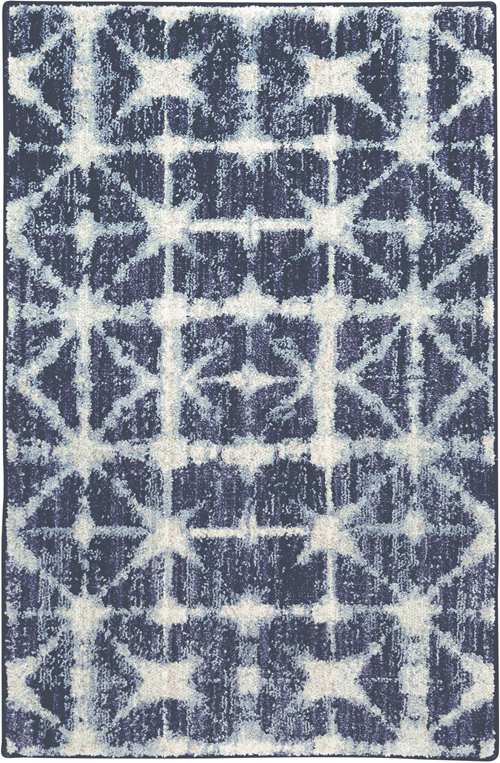 At the Rug Corner, you can choose from a variety of brilliant designs in the following collections by Scott Living. 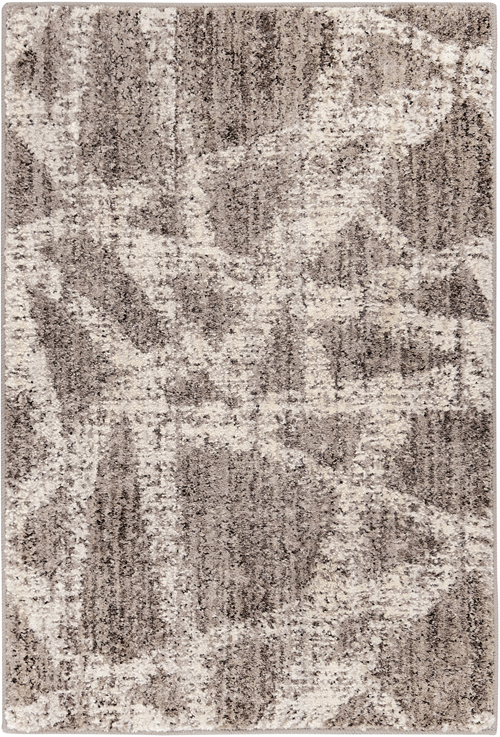 The Artisan Collection embodies the accessible luxury philosophy of the Scott Living brand. 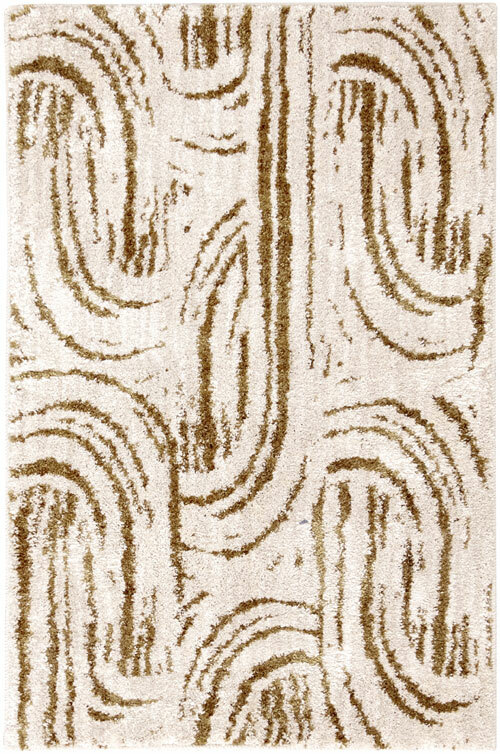 Rooted in classic designs illuminated by a mineral-inspired color palette, shimmering cream and gold viscose, and polished, detailed patterns, luxury is almost an understatement. 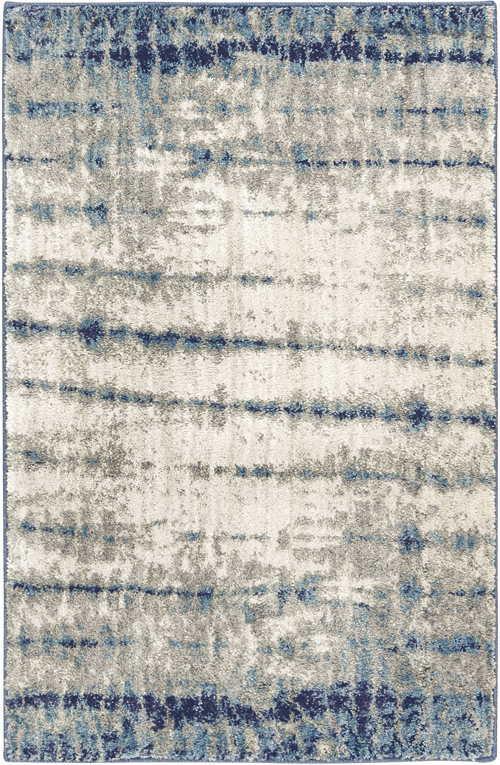 Finished with Karastan’s triexta SmartStrand Silk yarn, the fibers of te Artiscan Collection are best characterized by their softness and built-in resistance to stains and soil that never washes or wears off. 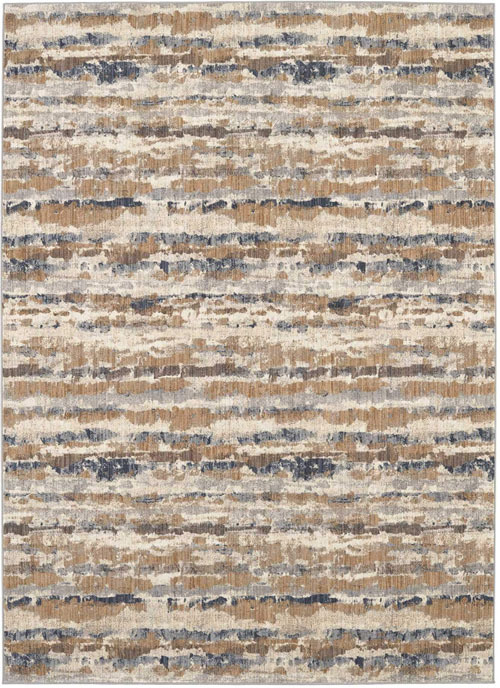 The Expressions Collection has an approachable sort of modern style, speaking to the inner contemporary creative in everyone. 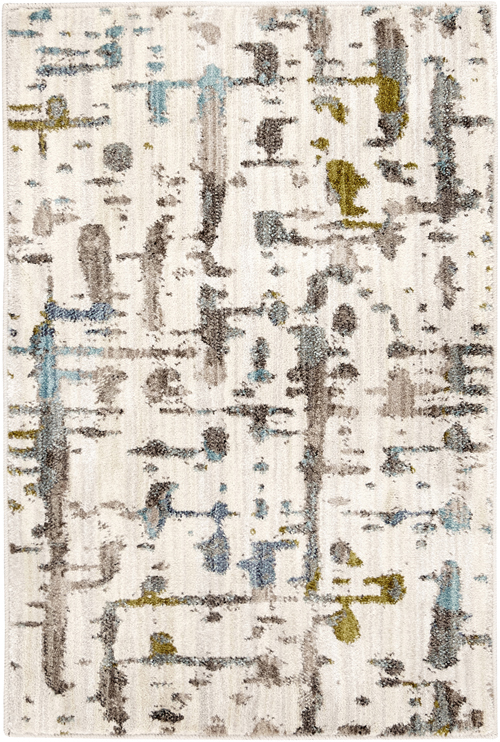 These designs are a casual mix of modern art, featuring fresh pops of color like citron and indigo that pair with neutral tones like grey, black and beige. 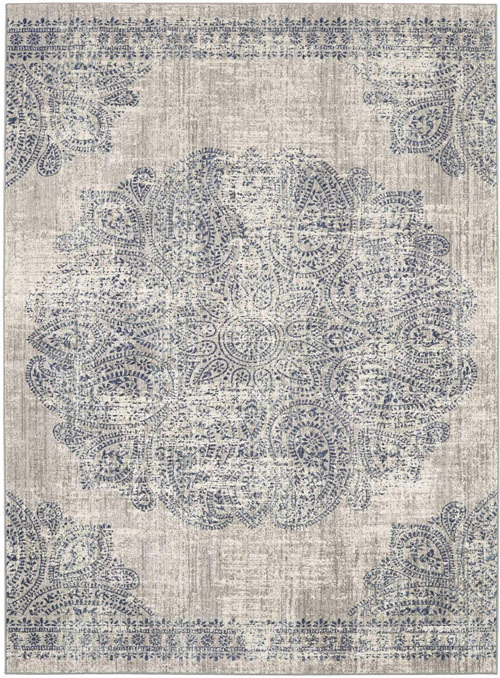 No matter your style, Scott Living by Karastan is the perfect way to bring luxury into your home. 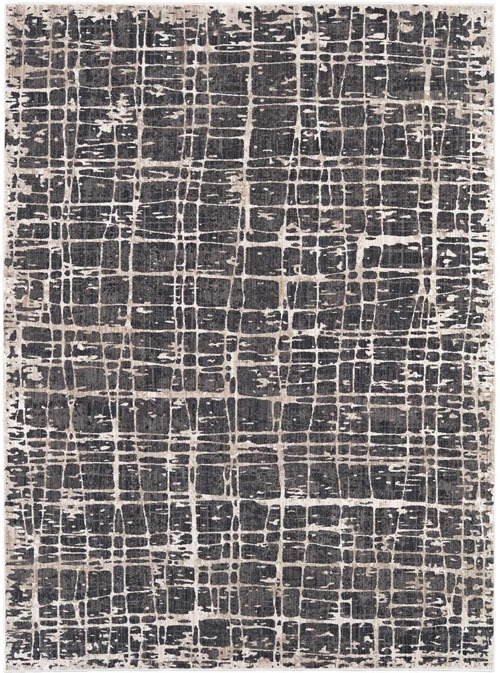 Find an affordable selection of Scott Living area rugs here at The Rug Corner.